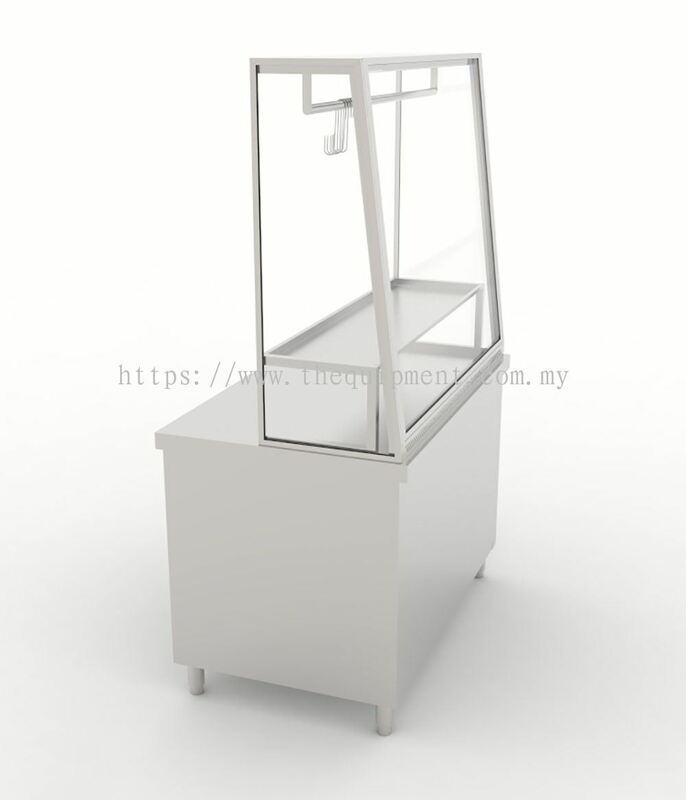 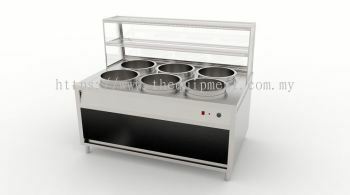 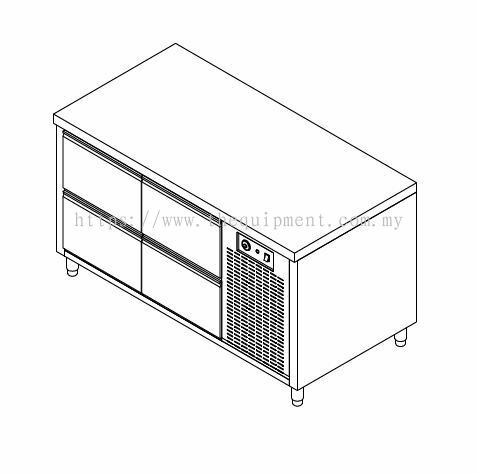 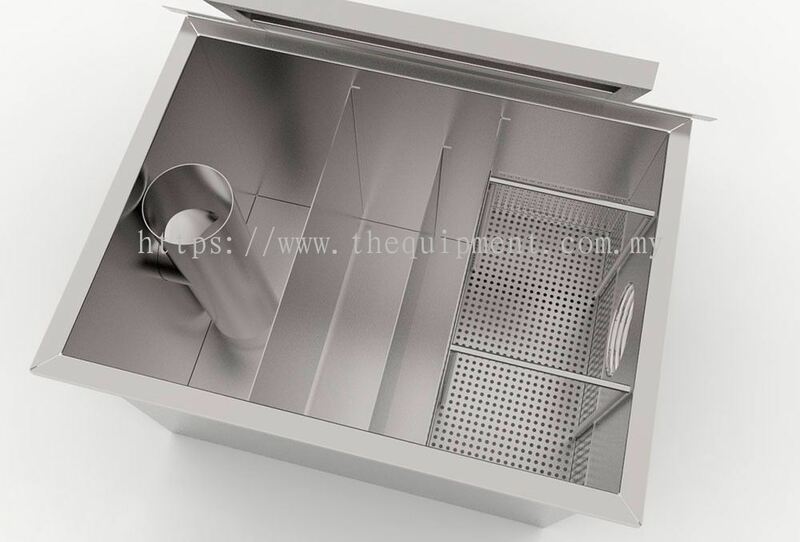 T H EQUIPMENT SDN BHD - TH Equipment is one of the premier providers of stainless steel kitchen equipment products in Malaysia since 1988. 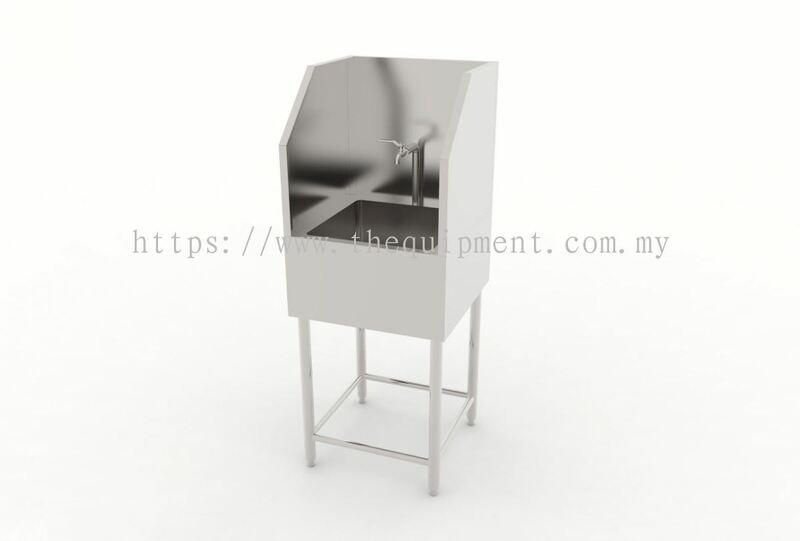 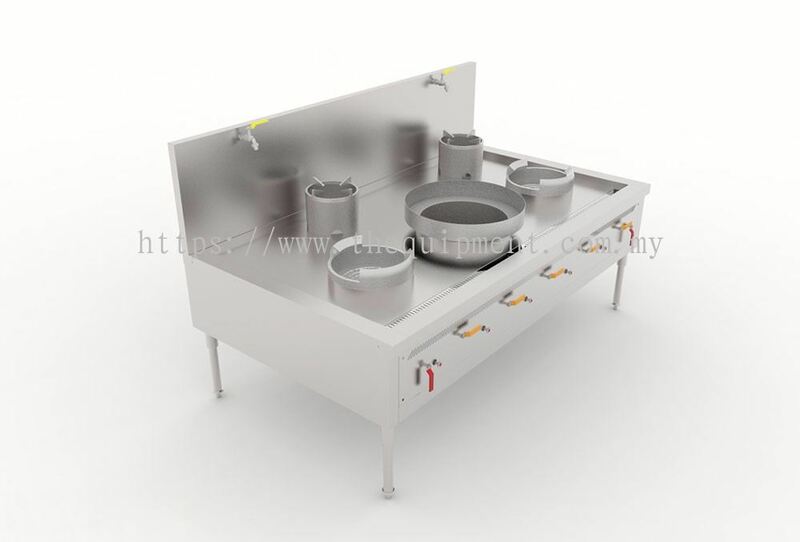 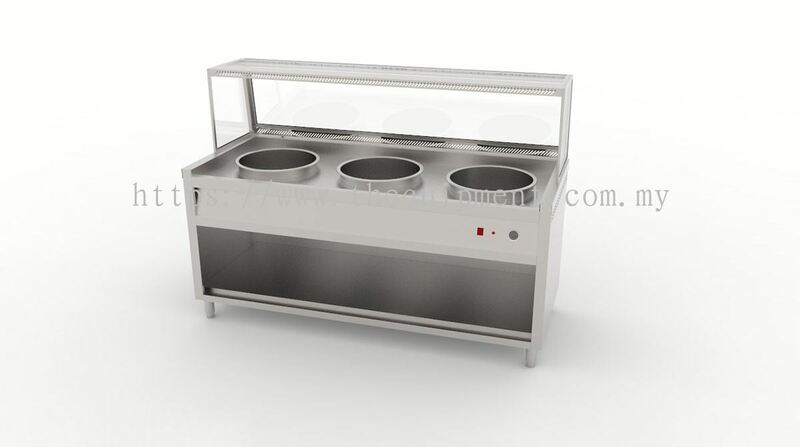 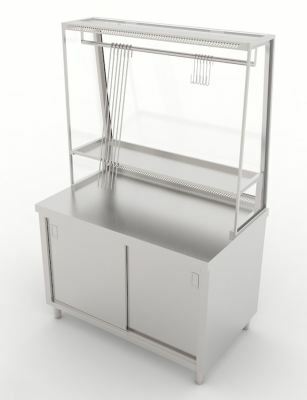 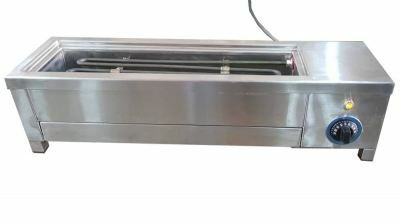 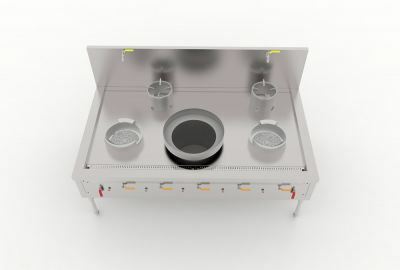 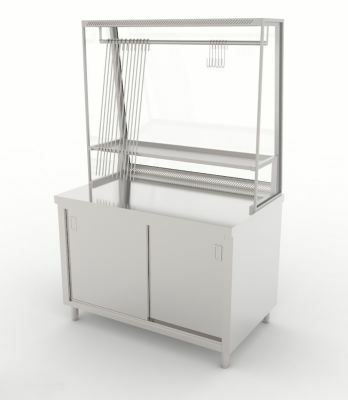 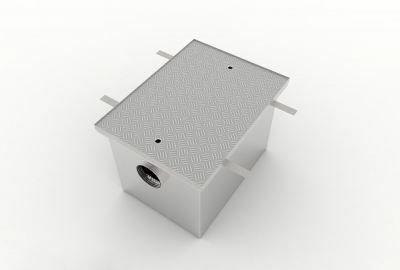 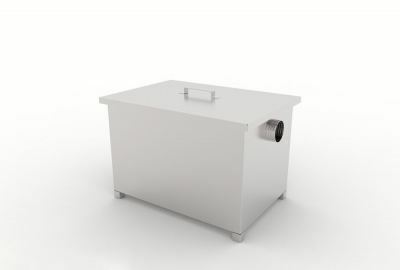 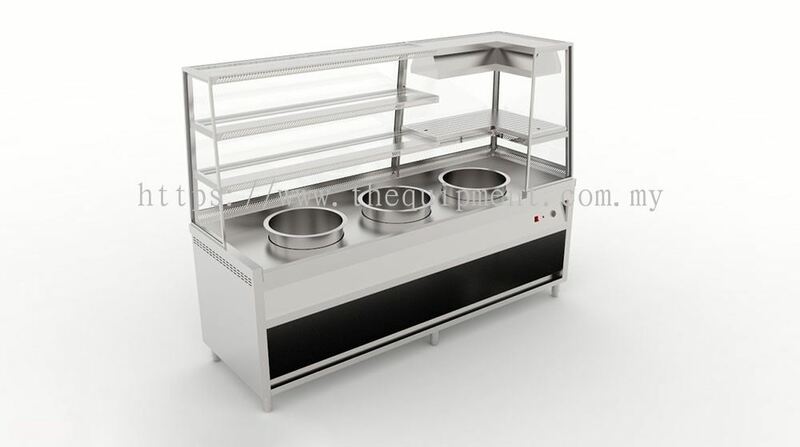 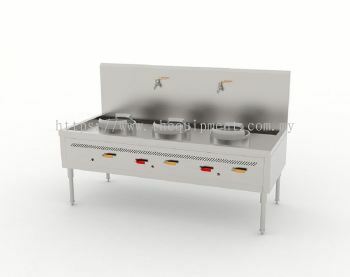 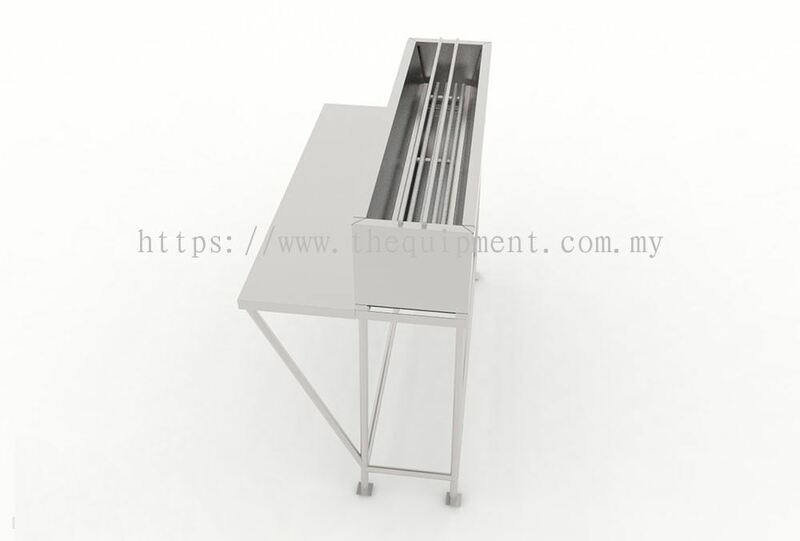 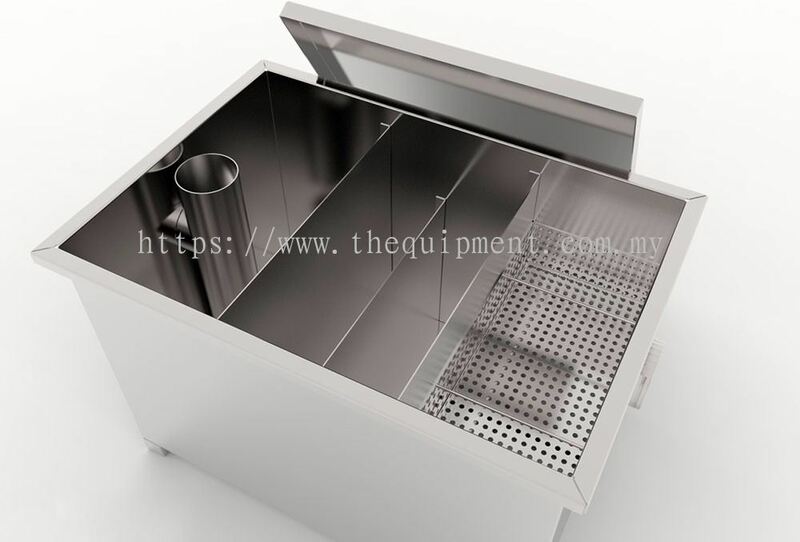 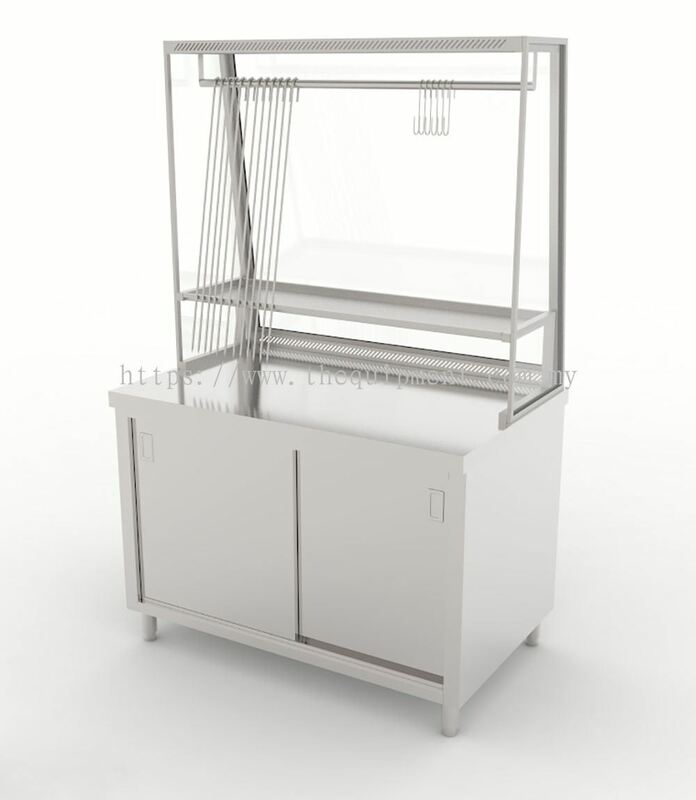 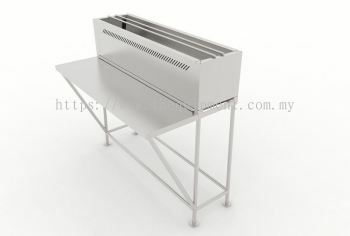 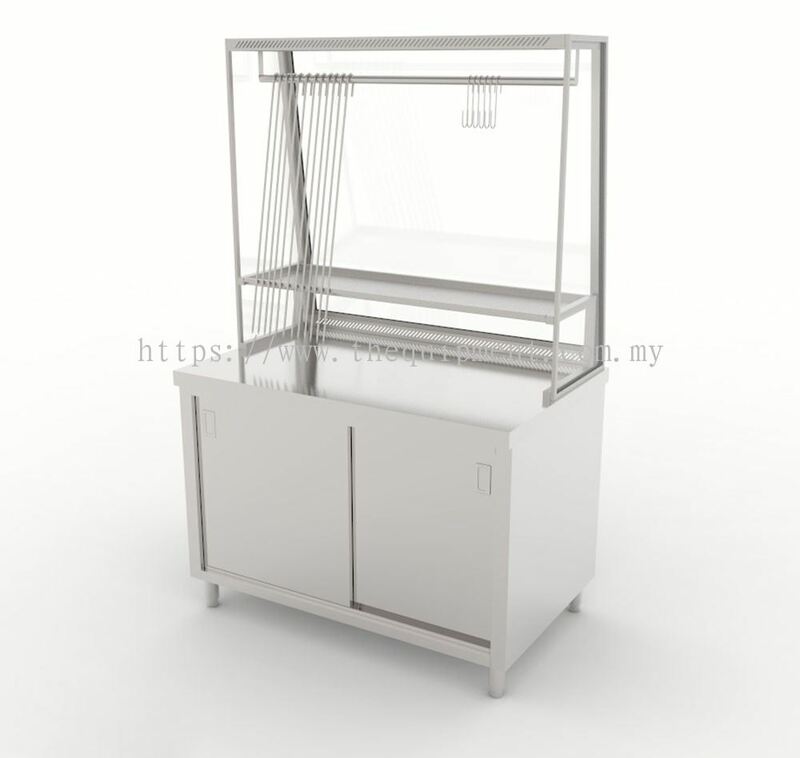 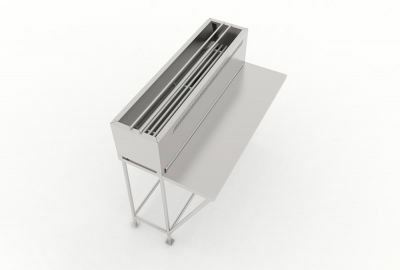 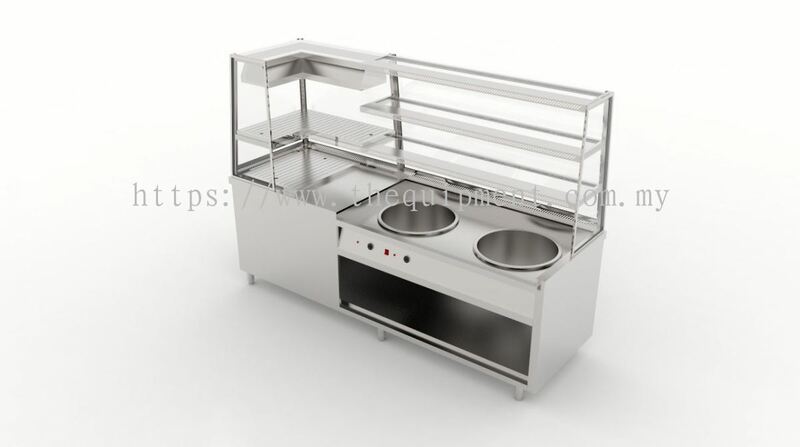 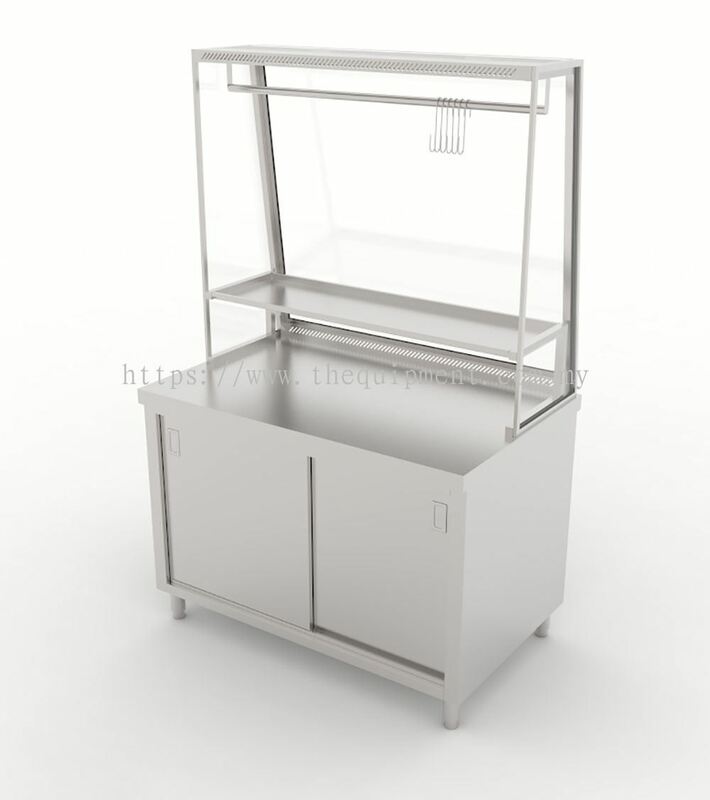 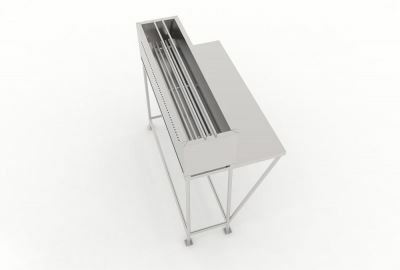 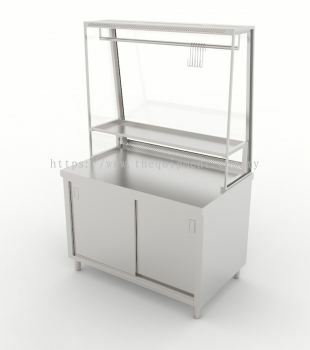 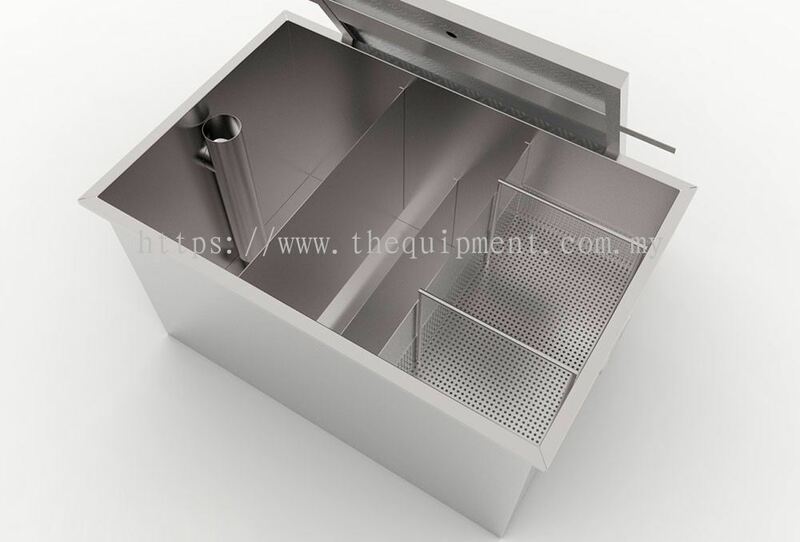 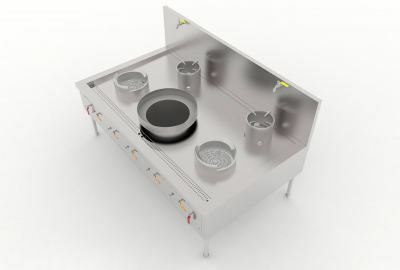 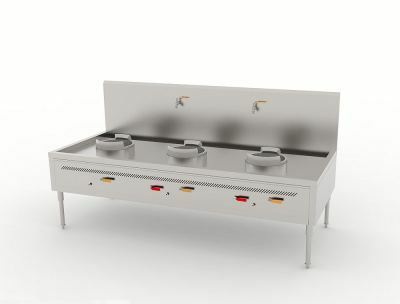 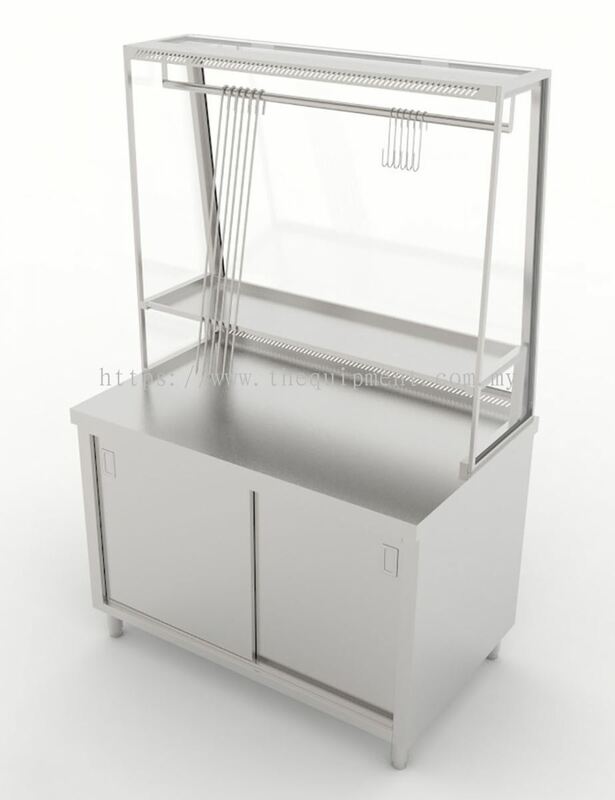 T H EQUIPMENT SDN BHD is a company found to provide innovative stainless steel solutions due to the increasing demand for commercial kitchens solution. T H EQUIPMENT SDN BHD has a large variety of technology and experiences to conceptualize and realize you ideal F&B outlet, while adding furnishing and decorations to enhance your style. 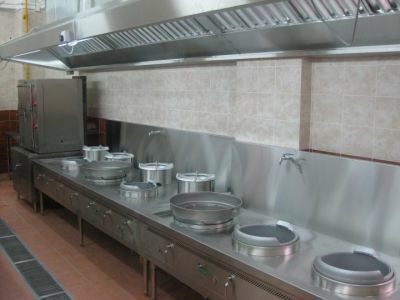 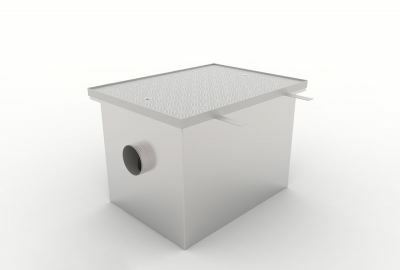 Contact us immediately as we are ALWAYS ready to help. 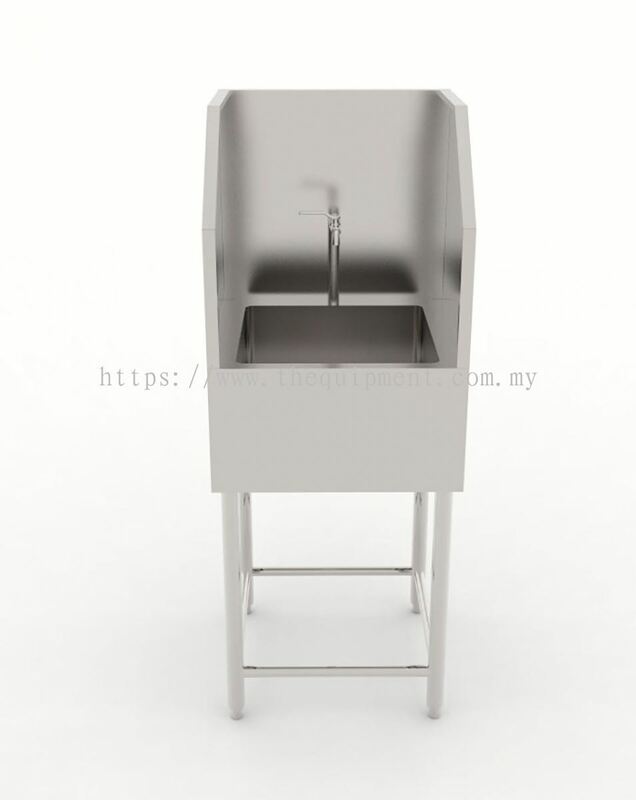 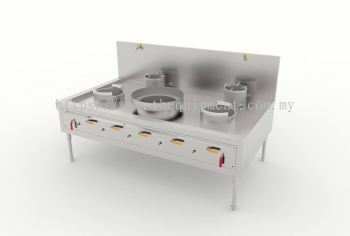 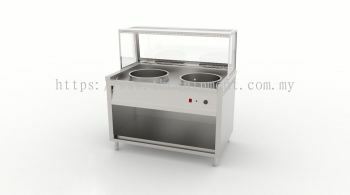 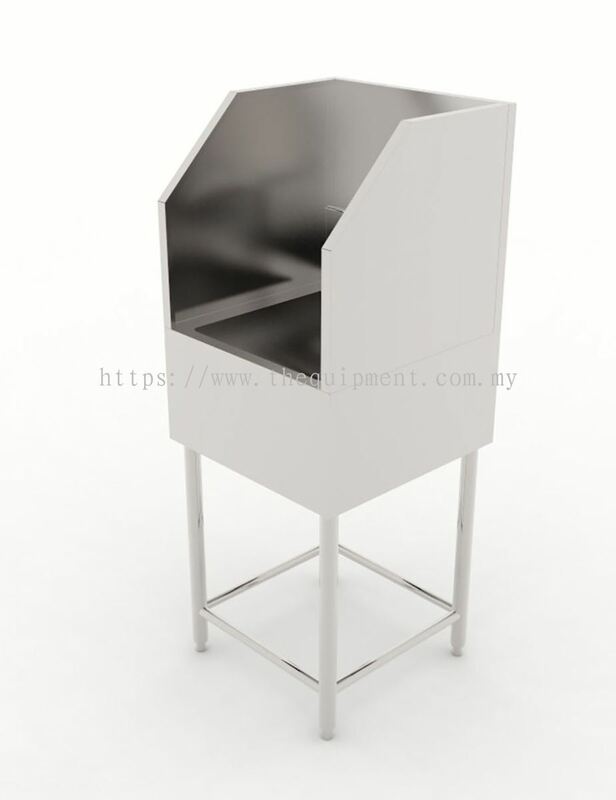 T H EQUIPMENT SDN BHD is one of the premier providers of stainless steel kitchen equipment products in Malaysia since 1993. 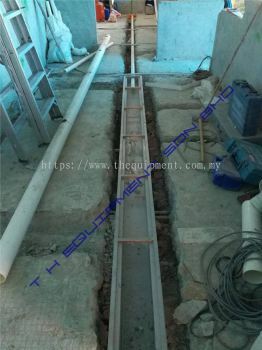 From a small factory located at Kepong, through great efforts and long term commitments, T H EQUIPMENT SDN BHD had expanded twice as large of it’s original proportion in a short period of time. 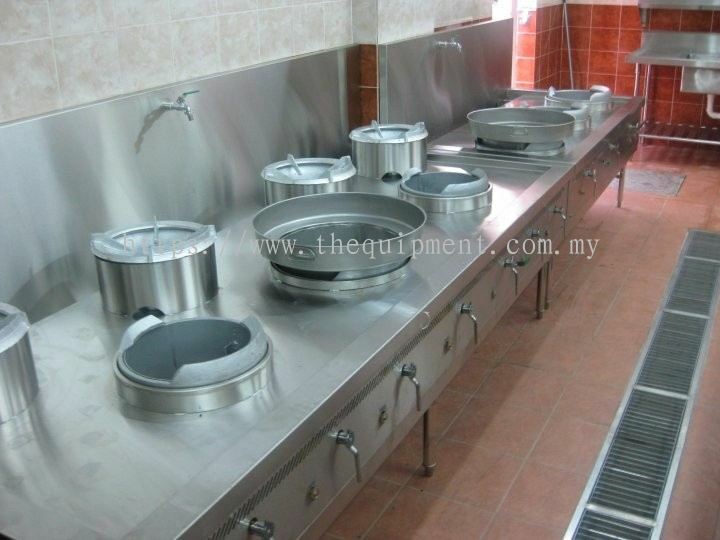 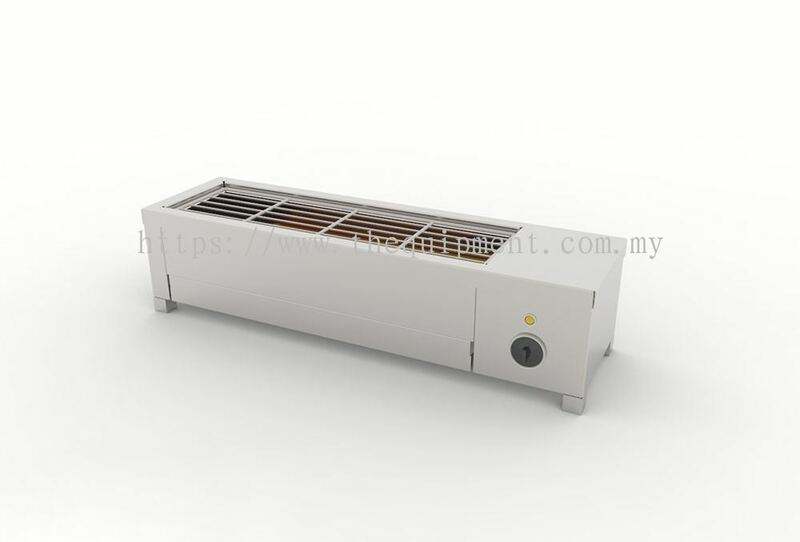 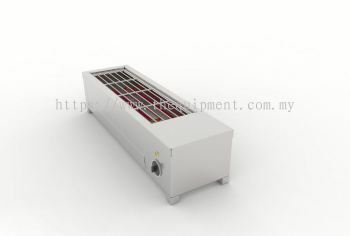 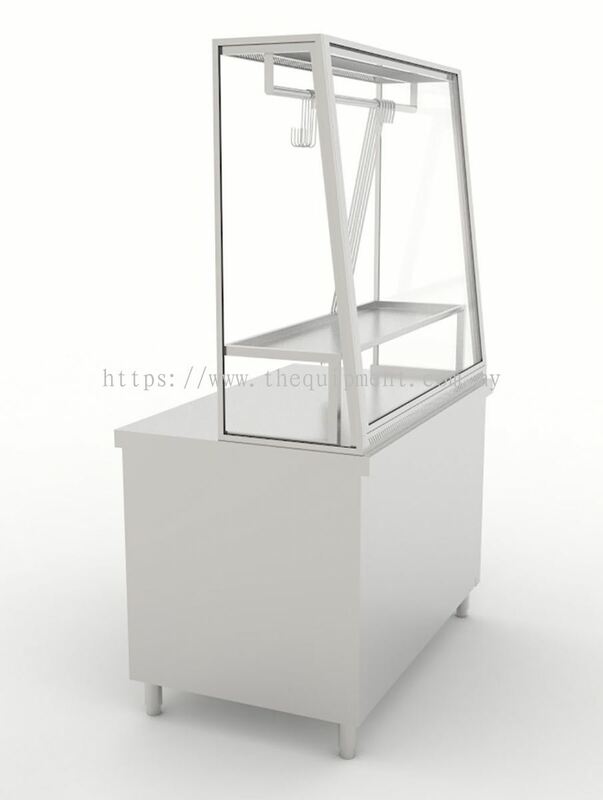 T H EQUIPMENT SDN BHD supplies a wide variety of quality products ranging from cooking and warming equipment, bakery machine to dining products. On top of actual products, T H EQUIPMENT SDN BHD also provides services including Metal Sheets Service, Custom Made Products and Project Consultancy. 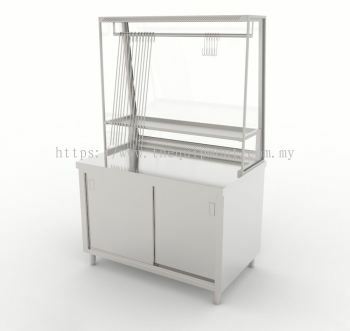 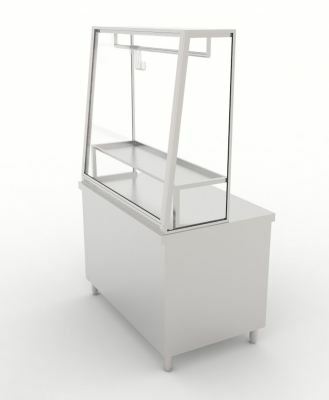 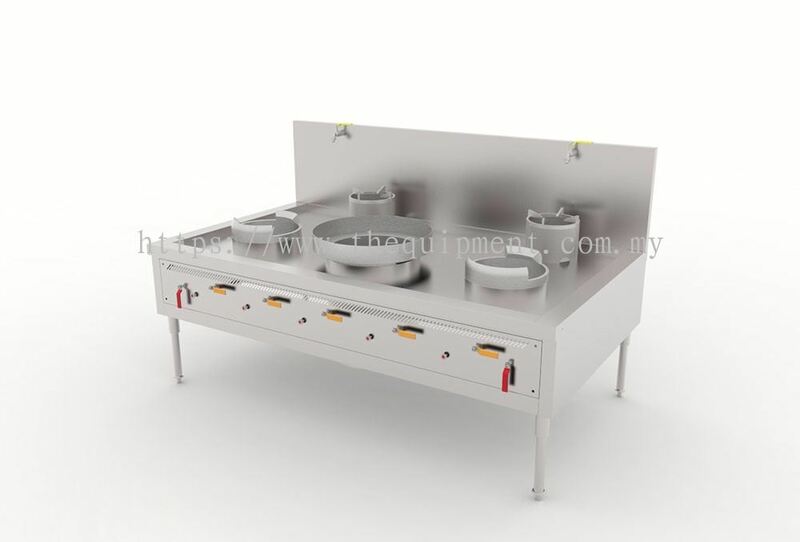 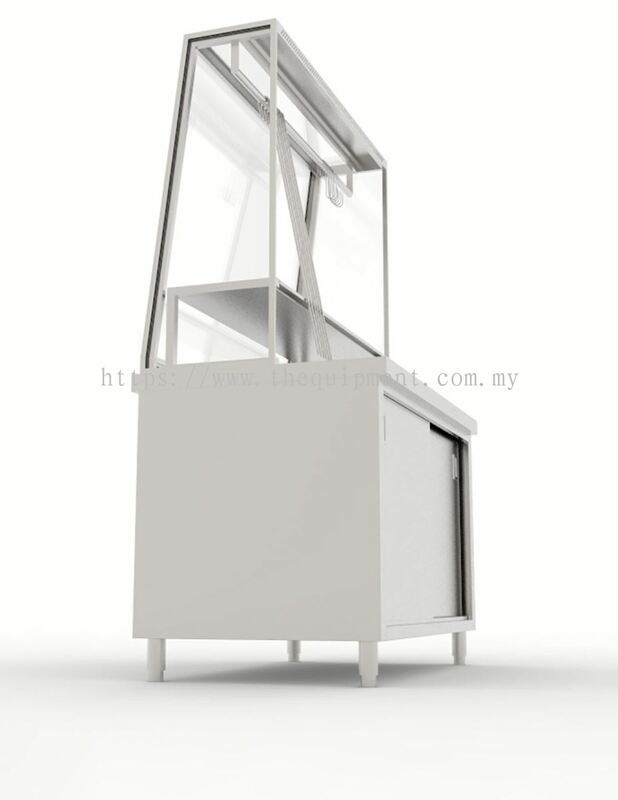 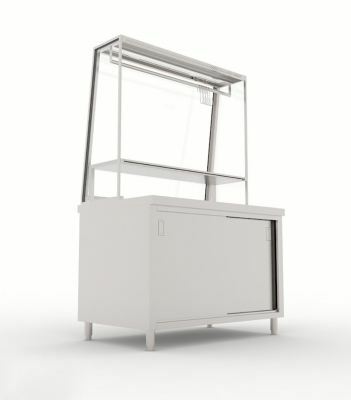 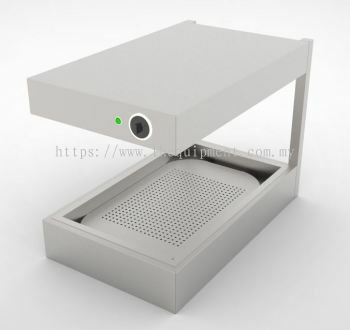 T H EQUIPMENT SDN BHD strives to deliver “Products and services that make customers The Happiest”, and will continue to pursue excellent craftsmanship and ambitious innovations relentlessly to provide effective kitchen solutions for the whole world. T H EQUIPMENT SDN BHD added a new video. 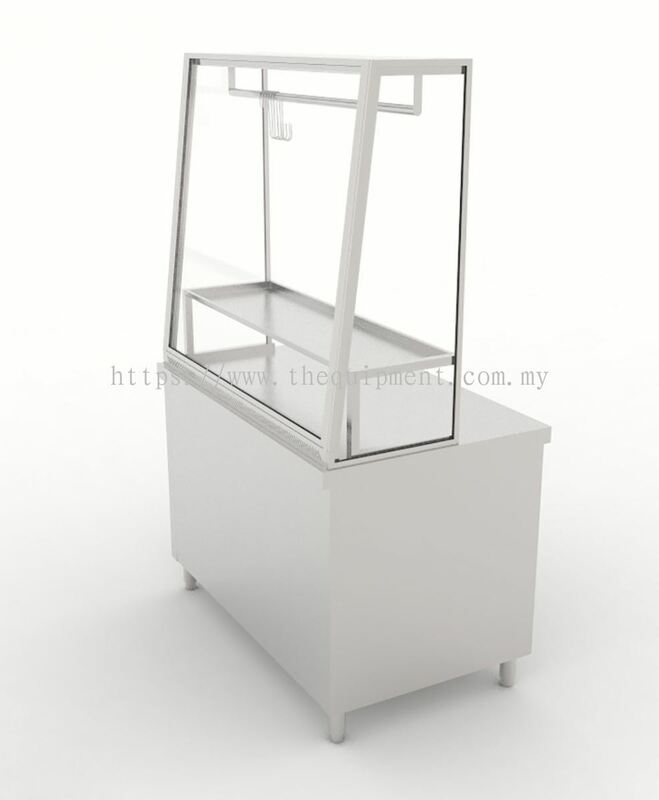 T H EQUIPMENT SDN BHD Updated Company Profile — Topbar Banner.